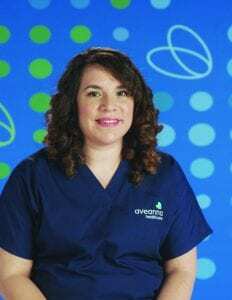 After years of working at a local family clinic, registered nurse Patricia Vejar’s rigid work schedule eventually began to wear on her. When Patricia heard about private duty nursing, she jumped at the chance for a more flexible schedule. But, like so many nurses before her, Patricia found more than just a flexible schedule when she began working with her first patient. She found a nursing job that filled her heart and changed her life.